Lewisham Music, a registered charity, is the former Lewisham Council Music Service & Hub. With financial support from Arts Council England, it is the music education hub lead organisation for Lewisham. 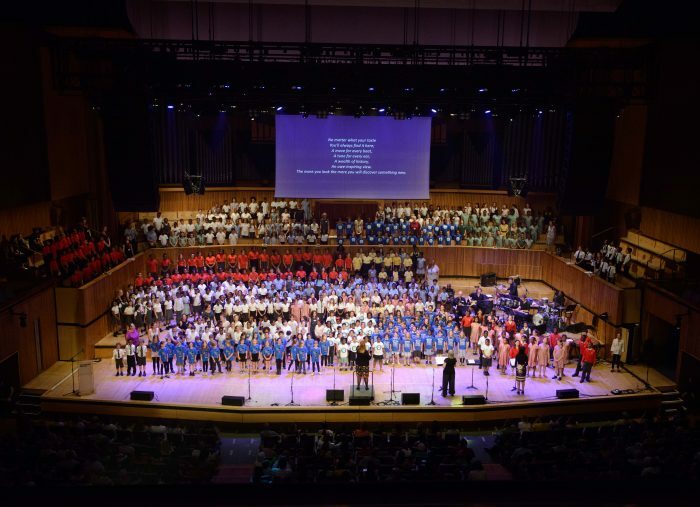 Our large team of music tutors deliver vocal and instrumental programmes in the borough’s schools. Young musicians and school music groups regularly join us in our exciting programme of concerts and projects. In addition, we have run a vibrant programme of music-making after school, at our Saturday Centre and during the school holidays. Our partner organisations include all Lewisham’s maintained schools, free schools and academies alongside a range of local and regional organisations. 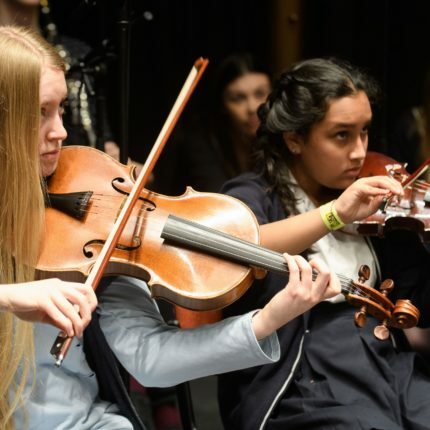 Working together we support progression pathways and high quality opportunities for young people at every stage of their musical development.